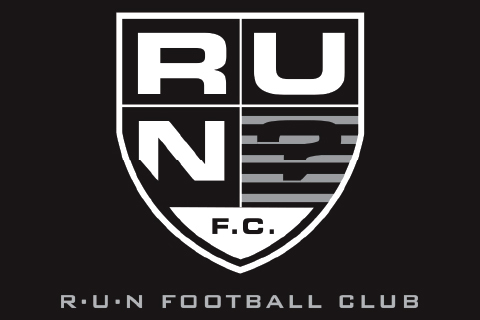 R.U.N. 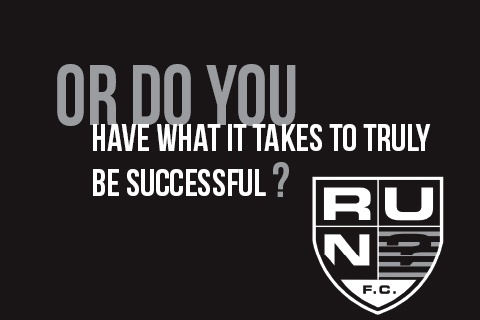 Football Club is for committed athletes only. We’re not for everyone. Our sole purpose is to develop youth and high school football players on and off the field. 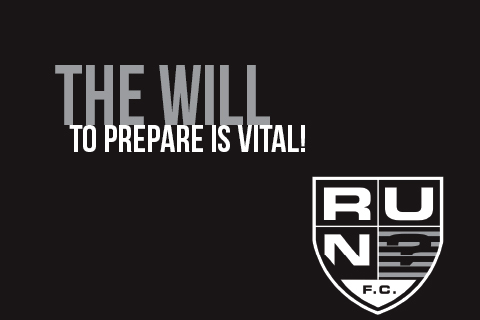 We’ll provide a world-class facility, coaches who are second to none, and the opportunity to compete against the best. 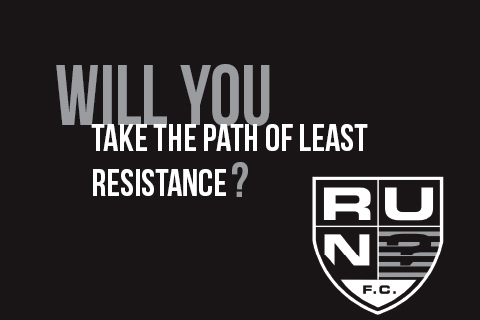 The rest is up to you. 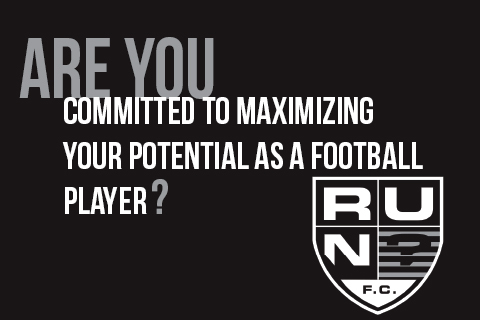 Committed football players only. 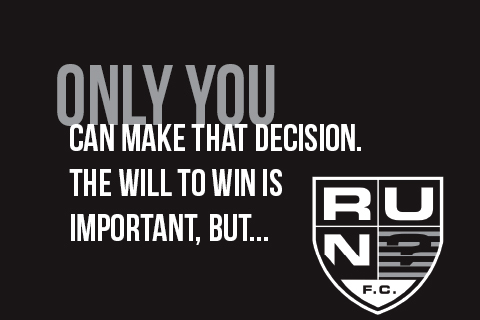 Not all athletes who tryout for R.U.N. Football Club will be selected. Players must be 12 years of age at the time of game participation. If the athlete turns 13 mid-season, he will be moved up to the 15U team. No player can be in the 12th grade or older. Tournament & practice schedules for each team will be available upon further notice.